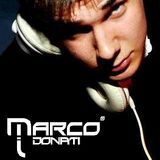 Marco Donati @ 139 (Śmigno k. Tarnowa) &apos;&apos;6 urodziny 4clubbers&apos;&apos; [Live in RadioParty.pl] 30.04.2011r. 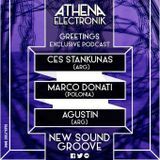 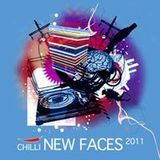 Marco Donati @ Athena Electronik Podcast &apos;POLONIA&apos; -84- (Live on the Athena Electronik) 08.04.2015r. 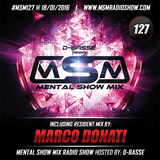 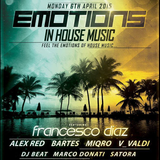 Marco Donati @ Emotions In House Music (Live on the Power-Basse) 06.04.2015r.